Talk to us today, about accounting for tomorrow. Established 150 years ago, Harris Lacey and Swain are a chartered accountancy firm founded on communication, trust and honesty. With a refreshingly different approach to accounting, our team becomes an extension of yours from the moment you start working with us. We offer a range of services from VAT returns to accounts, audit, full-scale financial planning and business development. No matter what you and your business needs, our team of qualified and experienced accountants are able to provide you with a quality service that is tailored to you. We recently launched our sister company Pink Pig which provides a dedicated bookkeeping service to support businesses moving their accounting systems online. We have plenty of experience on a variety of Cloud accounting platforms, such as QuickBooks, Xero, Sage and FreeAgent, which means we can help you choose the right software that suits your business most. For all your cloud accounting, bookkeeping and payroll requirements, visit the Pink Pig website for more information. Specifically designed to improve business performance and profitability, our extensive business services include everything from business start-up and strategic planning to audits and assurance; acquisitions/disposals; and year end accounts. Tax rates and allowances are constantly changing which is why it is important to make sure your plans are up-to-date. Our taxation services include corporate tax planning, personal tax planning, estate plannin, retirement strategies, self-assessment and value added tax. Our team have specific sector experience and offer a variety of highly-focussed, specialist services. These services include charities and non-profit organisations, education, agriculture, residential and health care, consultancy and many more. Digital tax is one of the most significant changes ever introduced to business as a whole. Our dedicated team at Pink Pig are trained on numerous Cloud accounting software systems such as QuickBooks, Xero and Sage One, and can assist your business make the move to digital from initial start-up to fully-comprehensive cover and ongoing support. We are probably the area’s leading provider of support to Charities, Not for profit companies, Social Enterprises, and other third sector enterprises. Our “hands-on” approach and detailed knowledge, expertise and commitment is widely recognised within the sector. The health care sector is a vast collection of specific professions that require a trained professional accountant to understand the fine details of each specific division. We have an array of qualified accountants that are able to assist with particular medical professions both within the NHS and private practice. 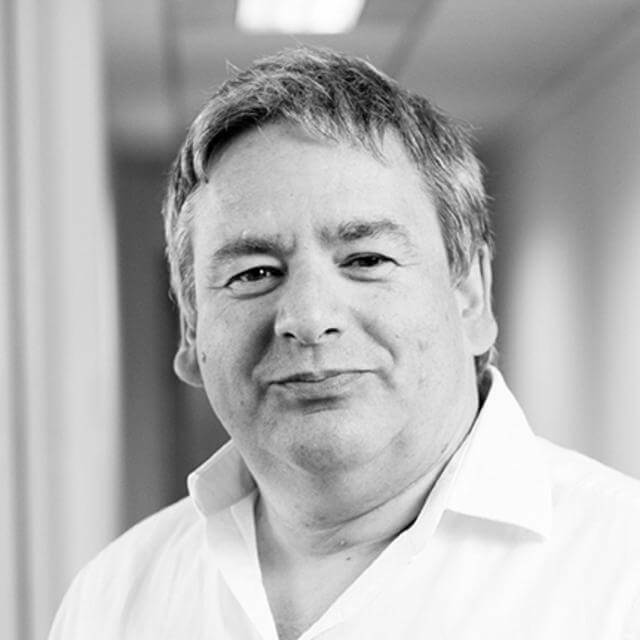 I joined the Practice in 1993 having worked at Coopers and Lybrand (now PwC). I advise many local organisations ranging form large Charities and Academies to substantial owner managed businesses. I am known for my hands on approach and for giving strong commercial advice. Say hello to Pink Pig! 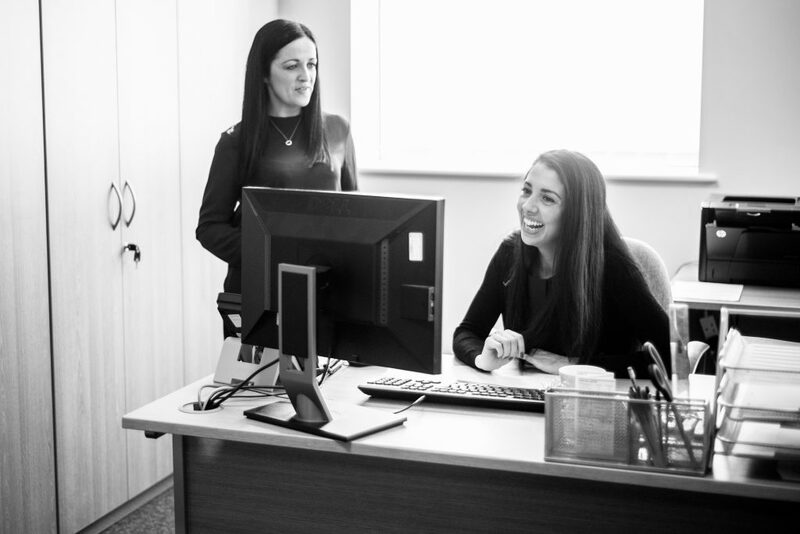 150 years’ experience means we have traditional values; our knowledge of new tax technology means we have an innovative approach to both bookkeeping and payroll. This is why we were one of the first in our region to make the move to Cloud accounting and were selected as the first firm in the UK to submit a VAT return on the HMRC’s public beta with QuickBooks. Our knowledge and passion for MTD is why we launched our sister company Pink Pig which provides a dedicated bookkeeping service to support businesses moving their accounting systems online. We have plenty of experience on a variety of Cloud accounting platforms, such as QuickBooks, Xero, Sage and FreeAgent, which means we can help you choose the right software that suits your business most. Our job is to make your job easier. By sharing our experience in digital tax solutions, we can relieve you of those financial burdens every business owner or manager faces, allowing you to focus your time developing your business whilst we provide the necessary financial advice and support. 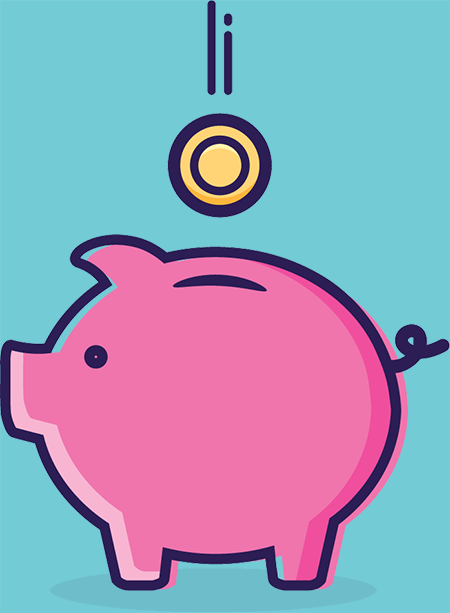 For all your bookkeeping and payroll requirements, contact the Pink Pig team to find out how they can help.